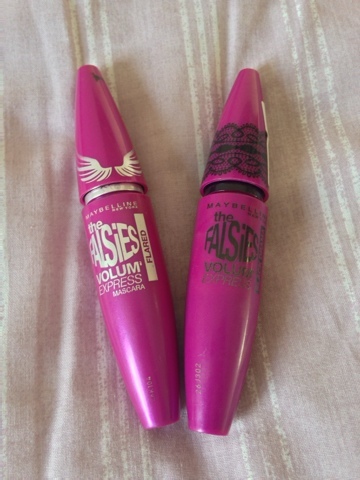 The falsies mascaras are high up in my favourites; I have flared and black drama which are both £7.99. They are so easy to use and they give such a nice finish. I find these mascaras are really lengthening but if you apply a few coats they can also volumise your lashes! I first bought the flared mascara when I was in Vegas, mainly because I hadn't tried a mascara with a curved wand before. I love how easy it made applying mascara, although now, I probably prefer straight wands because I can get to the smaller lashes in the corners and do my bottom lash line too. Once again, the Black drama version is much more volumising. They're both relatively easy to remove too. They're both long lasting and don't flake off. 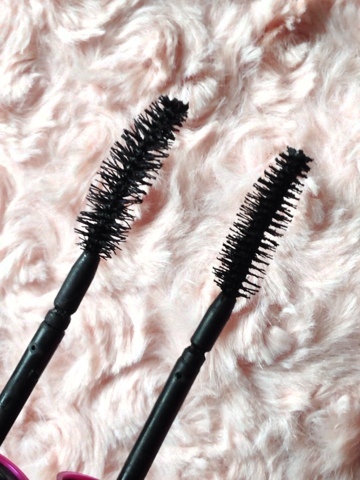 What is your opinion on the falsies mascaras?